If you are looking for heads or shells to be delivered quickly, check out the sizes we keep in our inventory. We have the capabilities to manufacture heads, shells and pressed shapes to your custom specifications. Complete our easy online quote request form and our knowledgeable sales staff will provide you with pricing information. 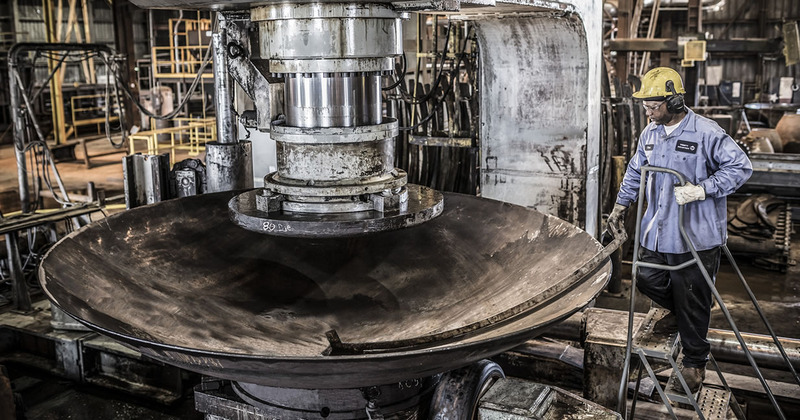 Trinity Heads, Inc. is a leading manufacturer of pressure vessel heads with broad capabilities, providing a wide range of quality heads for custom fabrication and tank car needs. Markets served include refining, petro-chemical, cryogenics, LNG, CNG, rail transportation, military, agriculture and pharmaceuticals. Additionally, Trinity Heads manufactures other pressed shapes including moldboards for the motor grader OEM market, truck boards, mining equipment, kettle bottoms and various other products. 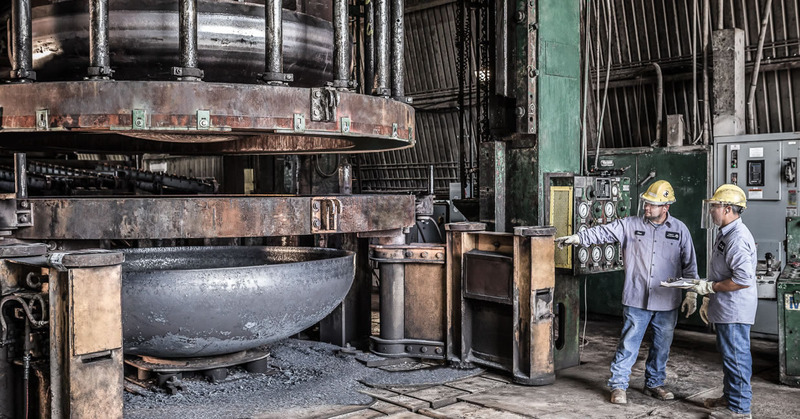 Trinity Heads manufactures products using many different materials including carbon and alloy steels, stainless steels, duplex stainless steels, nickel alloys, aluminum, clad materials, titanium and more. Located only 60 miles northwest of Houston, the location of the facility in Navasota, Texas offers a great advantage for shipments by common carrier, flatbed truck, rail, barge or cargo ship. Manufacturing equipment includes: seven hot forming presses from 500 to 3,000 tons, one Birdsboro hot spinning machine, 16 furnaces, water quench facilities, five shot blast booths, sand blasting, three plasma burning tables, oxy fuel plate burning table, 11 cold forming machines, welding, in house x-ray and multiple processing stations for shape finishing. We pride ourselves on delivering the highest quality product in the shortest possible time. Trinity Craftsmanship is at the core of what we do and contributes to our uniqueness as a company. The flexibility inherent in Trinity Craftsmanship will help ensure our reputation for quality is carried forward into future generations. Our ability to provide superior products and services to our customers rests in the hearts and hands of the men and women who represent Trinity Craftsmanship. We are grateful for their dedication and commitment. To learn more about Trinity Craftsmanship within Trinity Heads, please view the video on the right.